Nutrients are present in all the fruits but in different quantities. Hence, it is essential to be aware of the nutritional value of fruits before we add them to our health routine. 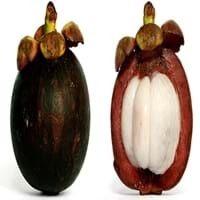 Lychee vs Purple Mangosteen Nutrition will help you choose the best fruit among the two. Carbs in Lychee and Purple Mangosteen are 16.53 g and 15.60 g respectively. The protein content of Lychee and Purple Mangosteen is 0.83 g and 0.50 g. Protein to carb ratio of any fruit must be approximately 1.34. 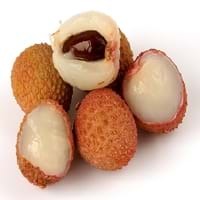 Protein to carb ratio of Lychee is 0.05 and in Purple Mangosteen, it is 0.03. Nutritional value of fruits is incomparable to other food items. They provide all the vital nutrients required for proper functioning of our body.